Many customers are concerned that their breast form will move during normal day-to-day wear, or that they will be restricted in the types of clothes they can choose. 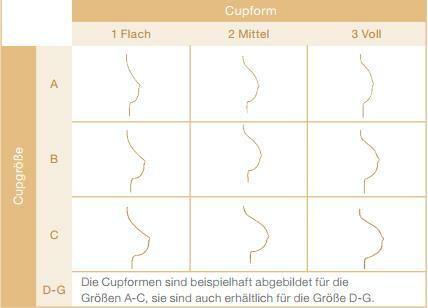 Amoena has recently redesigned the Contact attachable breast form for improved performance and a more comfortable you. To ensure complete security, Amoena Contact breast forms adhere directly to your skin so that they will not slip or move, even when you bend forward or raise your arms. Amoena Breast Forms are the best choice for Transgender and Crossdresser and everyone who is looking for a male to female transisiton.